So in the Hiatus post, I said I still had a few posts I wanted to put up. COMPLETELY slipped my mind, because of everything that I've been involved with. 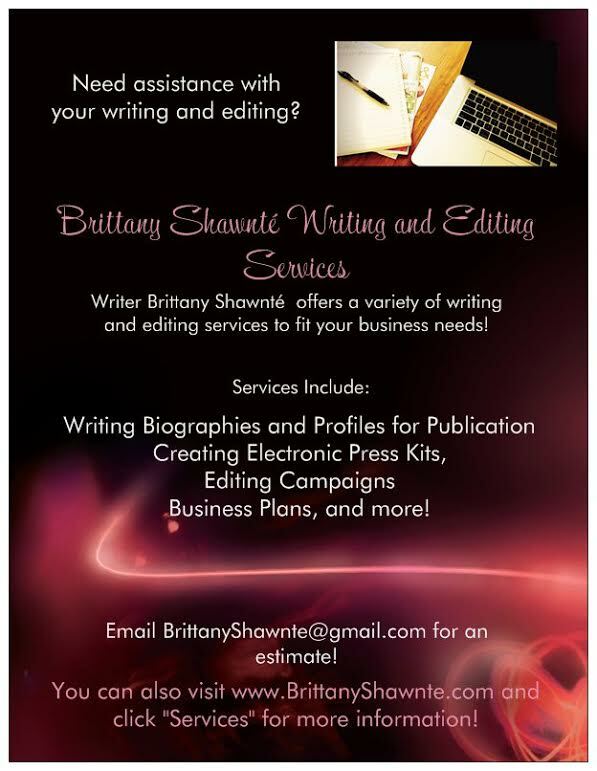 I'm still officially on hiatus in terms of blogging every day, but I have a few artists to get up, as well as pics and vids from Supafest in April. Unfortunately, making it to see Chris Brown didn't happen due to unforeseen circumstances *sigh* Hurts my heart to talk about, so I'll move on. 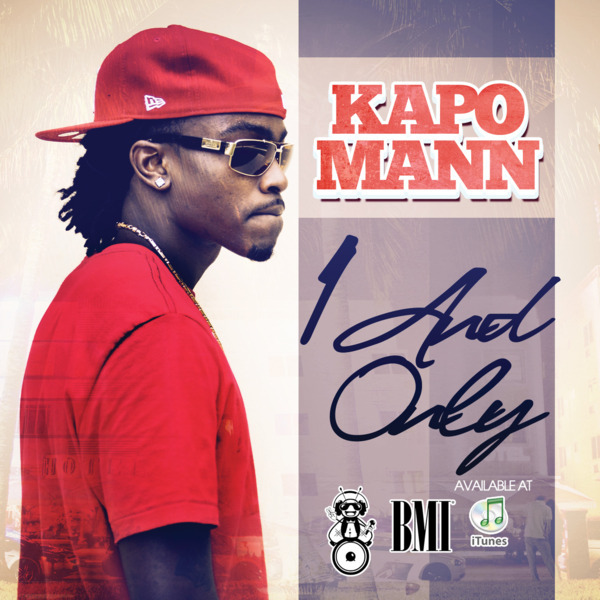 Anywho, one of the posts that I slacked on (my sincerest apologies) is the post on KaPo Mann's newest song "One and Only." Featured on his upcoming mixtape, Seen Alotta Faces Vol. 2, the song is an up-tempo ode to that "one and only" woman in a man's life. It features upcoming singer Big Mac as well. KaPo confesses to that one that he'll take care of her, cater to her, and uh, handle that business. You already know. That's what we ladies want. For a man to treat us well, and don't mind admitting how he feels. At least that's what I want. It's definitely a hit; I'm rocking to it as we speak! And yall know I'm a sucker for the rappers who got tracks for the ladies (see the love of my life Wale). 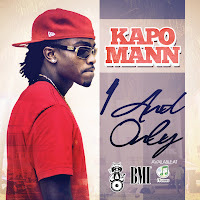 Definitely check out "One and Only" below! It hits iTunes officially June 13th, and the mixtape will be around sometime that month as well! I'll keep you posted.